It is not unheard of for Michigan to have cold and snowy winters. However, the polar vortex that hit us this winter, came as a bit of a surprise. With wind chills reaching -30 degrees followed by a few days in the 50’s, nature has a way of keeping us on our toes. During the winter and early spring, make note of discoloration, broken branches or shriveled up new growth on the ends of the branches. Discoloration can include, yellowing, browning, blighting, white cast of salt accumulation or leaf scorch to the tips of evergreen leaves. Yellowing and browning can be caused by dehydration. Browning or blighted foliage can be caused by sudden warm temperatures in February and March. 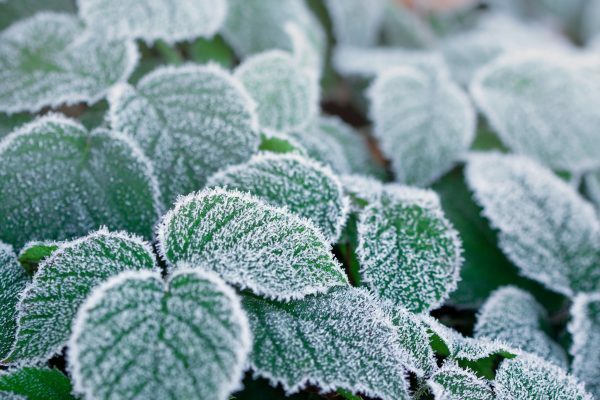 Warm temperatures in the winter can trick a plant into thinking it is spring and will stimulate new growth that will often freeze off in the colder temperatures. Salt accumulation looks like a white cast on the leaves and will cause leaf scorch if not rinsed clean and diluted. Leaf scorch can also be caused by wind burn. Do not attempt to remove snow and ice from the branches of evergreens as it may cause the branches to break. If damage occurs to flowering shrubs due to a late frost, wait until the plant fully leafs out before pruning. Discolored or browning leaves will fall off on their own so let the plant be and new growth will regenerate with the warmer weather. If you must remove unsightly leaves, only remove them by hand, do not prune them off as this may lead to more winter burn. If a plant has heaved out of its planting site, replant it as soon as you can get a shovel into the ground. If it was pushed out of the soil early in the winter and you are worried about the root ball, use a bit of mulch to protect the roots from the chilly wind. The bitter cold we experienced this winter makes us eager to be outside again, but you should resist going into action. We won’t know the full impact of this winter’s weather events until early summer, but we can be optimistic. 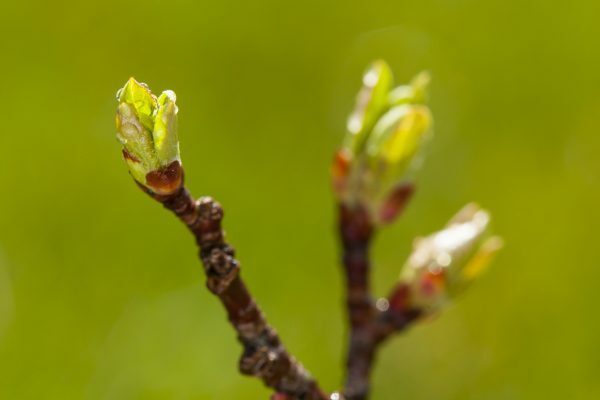 It is important to take a “wait and see” attitude before we decide how much pruning to do and to see if we need to replace any plants that didn’t make it. Instead, plan on taking walks through your landscape often this spring to watch it come alive and to assess the health of your plants.